The invention of the airbag has brought about an era of improved safety in motor vehicles and has contributed to a sharp reduction in the rate of injuries and the mortality rate in car crashes; however, inappropriate use and manufacture of airbags can also cause injuries. The eyes, given their location, are a particularly vulnerable set of organs and can be injured by the airbag. A recent medical review was conducted to analyze this issue. How do Eye Injuries and Airbags Develop? In the event of a car crash, airbags have the potential to save lives and prevent a wrongful death. The bag deploys and helps to cushion the impact that someone could have on the steering wheel or dashboard. For the bag to inflate quickly, there are special chemicals that help to aid in this process. On the other hand, these chemicals can also be released into the air. This can make people cough, irritating the lungs, but can also get in the eyes, hurting them as well. This can cause the eyes to turn red and start watering, a normal response to a foreign body that makes contact with the globe of the eye itself. The airbag itself can also collide with the face, leading to damage to the ocular bones or the iris. Severe injuries can penetrate the eye and damage the retina. These are all possible mechanisms of how airbags can lead to eye damage. While certain precautions are in place to try and minimize this, improper manufacture or use of the airbags can lead to ocular trauma. Because of the importance of eyes and their possible injuries due to airbags, a team of professionals conducted a substantial literature review to learn more about this relationship. 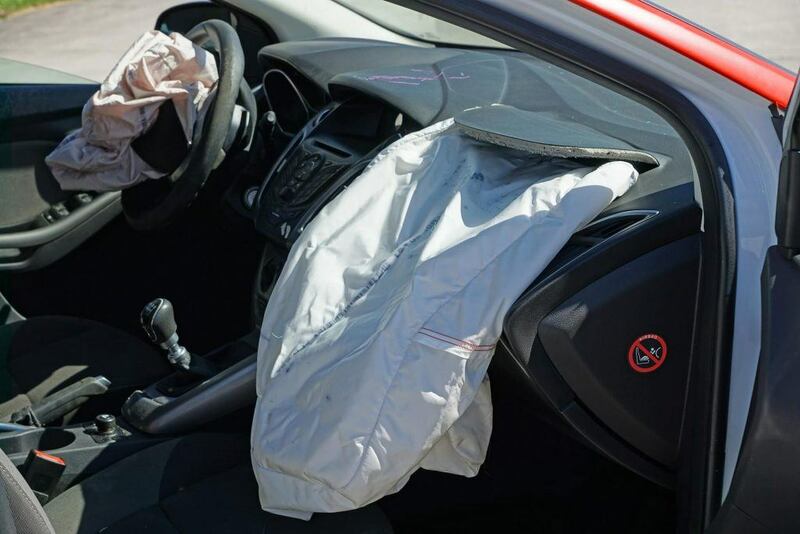 When the airbags deploy, it is essential that they deploy quickly to prevent potential collisions between the head of the driver or passenger and the steering wheel or dashboard; however, problems with the airbag can lead to injuries as well, as case reports have discussed. A team of medical professionals set out to compile as much data as they could find relating to eye injuries and airbags. They scoured the electronic literature and put all of the data and reports from these papers together into one composite document. They performed statistical analyses on the data and looked for trends. What they found was that while airbags significantly reduced the potential for suffering injuries overall, airbags only led to a reduction in eye injuries if a seat belt was also used in the vehicle. This means that the seat belts help to restrain the head and face from colliding with the airbag, helping to reduce the development of eye and facial injuries as well. People should wear their seat belts at all times. This will maximize the benefit of the airbag as well. When people develop injuries to their eyes as a result of airbag deployment in a motor vehicle accident, there are a few hallmarks of treatment that need to be followed. First, anyone with suspicion of damage to their eyes needs to be evaluated by a medical professional. A sterile saline solution should be used to flush out the eyes. This will remove the majority of any dust or, possibly, foreign bodies that may have impacted the eye as well. If someone has trouble seeing or if this flush does not provide any significant relief, the eyes need to be evaluated by a trained ophthalmologist to ensure that there aren't any ocular emergencies that need to be taken care of. 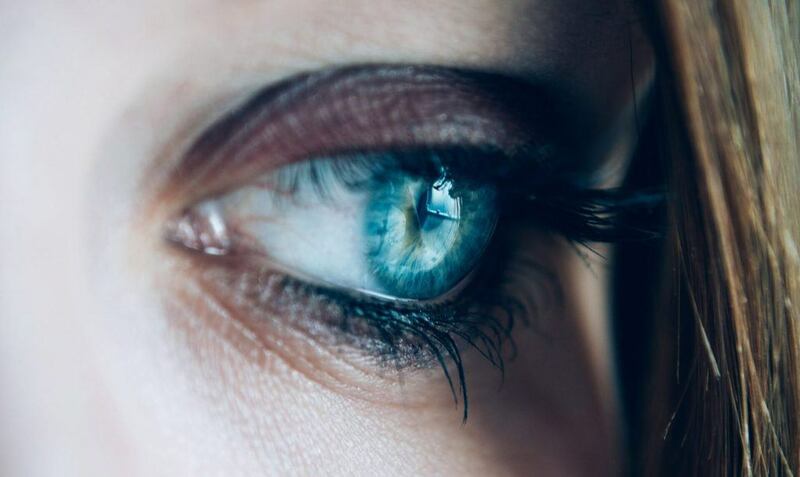 Rapid diagnosis and treatment of these emergencies play an invaluable role in preserving vision and maximizing the chance of a successful recovery. Watch YouTube Video: Smarter Driver: Is Your Airbag Your Enemy? The video below explains how some airbags can cause injuries. Without a doubt, airbags have made a significant difference in the safety of motor vehicles. They provide an important cushion that can prevent people from sustaining skull fractures and facial fractures as a result of an auto accident; however, inappropriate use and manufacture of airbags can lead to injuries. There have been recalls due to prolific misuse, manufacturing errors, and miscellaneous other problems in the past. People who have sustained injuries due to airbags should reach out to my office to learn about the options that are available to them. Eye injuries can be particularly expensive, and those without vision insurance could be wondering what to do. Even those with insurance may have large deductibles that they need to pay. A discussion with a personal injury attorney can reveal additional options for covering the cost of these injuries. I’m Ed Smith, a Sacramento Car Accident Lawyer. Airbags are important safety devices but can also cause significant facial and eye injuries. Anyone who has trouble seeing following an airbag event should reach out to me by calling at 916.921.6400 or (800) 404-5400 for no-obligation, free, and friendly advice. The California sector of the Million Dollar Advocates Forum has listed me as a Sacramento car accident lawyer who has obtained case verdicts in excess of $1 Million Dollars for past clients that I have served. Please take a glance through my verdicts and settlements from other cases which are saved here. Much of the feedback provided by customers from prior cases is provided on Avvo, Yelp, and Google.